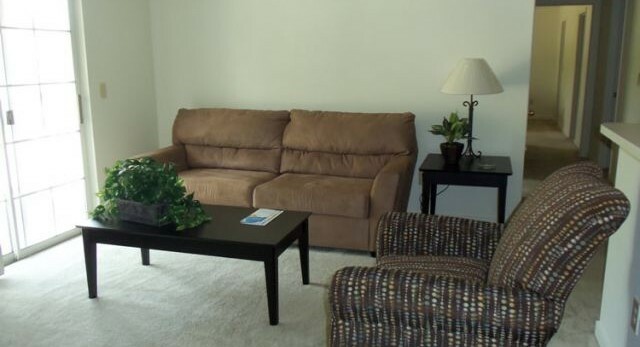 Lakewood Place Apartments – Gracious apartment living in Batesville Mississippi. 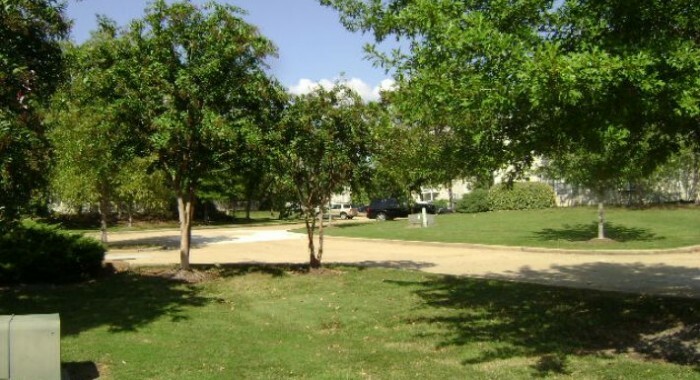 Lakewood Place is a centrally located, contemporary apartment home community built in 1997. 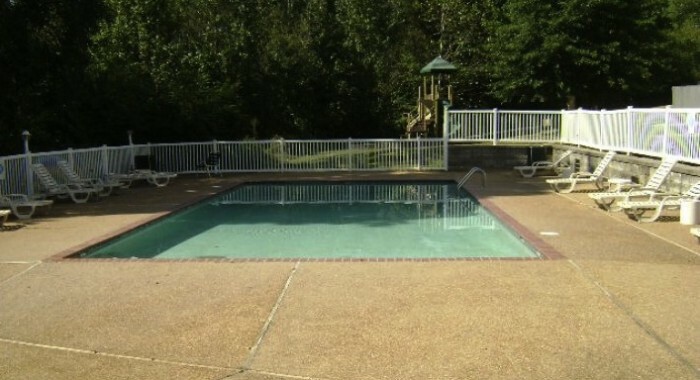 Each unit includes washer and dryer hook-ups, covered porch/balcony, and access to the clubhouse and pool. The combination of quality and convenient location in the heart of a stable community makes it an attractive new home for your family. The city of Batesville stands out above other communities of its size due to is economic outlook and location along Interstate 55, which runs through Memphis (50 minutes north). Directly to its east on US 278 (1hr. + 10 min.) is Tupelo, where Toyota has recently announced the construction of a new plant. Capital investments into Panola County are significant and diversified with over $128M invested within the community and include a new civic center, Lowes, Holiday Inn Express, Wal-Mart Supercenter, and over 40 expanded manufacturing facilities plus several new small manufacturing facilities which have sprouted within the county. The community truly has a solid future. 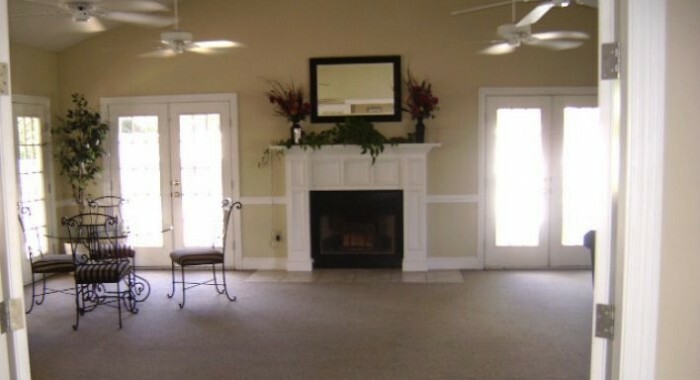 ©2014 Lakewood Place Apartments, 335 Shamrock Drive, Batesville MS 38606. Office: (662) 578-2020. Powered by mightylittlewebsites.com.